Food preparation has become an art. One of the biggest reasons for this is the way that spices and seasonings are used to create exciting new flavors. Many people use the terms "spices" and "seasonings" interchangeably, but this is not correct. Let's examine why. 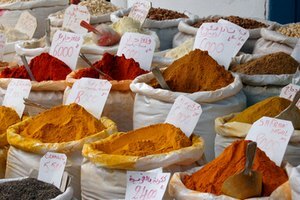 The best way to understand the difference between spices and seasonings is to understand their composition. A spice is a vegetation product that has an aromatic or pungent to the taste quality which is used for flavoring while cooking. On the other hand, a seasoning is a mixture of several flavoring components such as sugars, salts and spices. Thus, a spice can thought of as a subset of a seasoning. Spices traditionally come from tropical plants in varied forms such as dried seeds or fruit. Oddly enough, some spices actually come from the barks or roots of certain plants and trees, but mainly they originate from berries, seeds, or dried fruits. The flavors from spices are due to the essential oils they contain. These oils are released through various processes such as grinding, pounding, grating and even cooking. 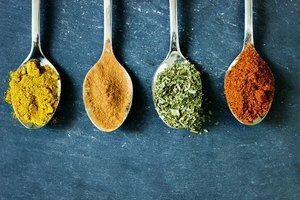 As stated before, seasonings are actually a combination of food flavoring additives such as salts, sugars, sauces and juices. 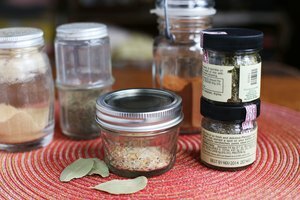 One of the most critical factors in preparing a successful meal in today's kitchen environment boils down to the effective use seasonings. 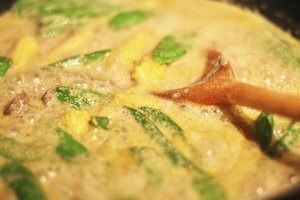 The greatest cooks are those who can cook from scratch while tasting and feeling the proper amounts of spices and seasonings required for a fabulous dish. This is truly an art. Fortunately, recipes have made successful cooking a science for the rest of us. 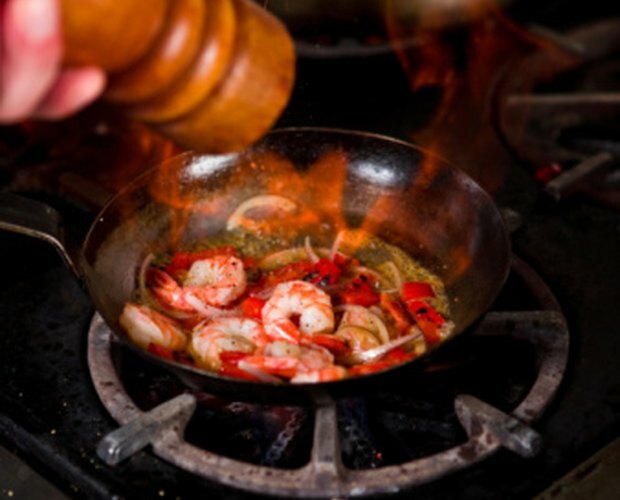 The critical elements of these recipes are how we use the spices and seasonings in our dishes. The food industry keeps making things easier for us as they keep creating new seasoning blends with all the elements already blended. 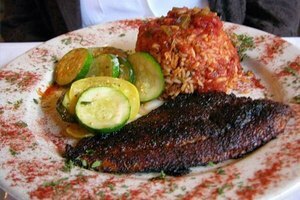 Whether we desire a spicy Cajun flavor and something classic like Italian, the blend can be easily purchased. Chuck Cox started a career as a technical writer in 1992. As a ghost writer, wrote math/statistic lesson plans, and co-authored book on hedge funds through eLance.com. He also has several documents published on eHow. Cox holds a Bachelor of Science in physics and mathematics from East Tennessee State University.